To kick this off, let us find out who exactly is Bitcoin Jesus and why is he predicting that Ethereum (ETH) will dethrone Bitcoin (BTC) at the top in an event that has been dubbed as ‘flippening’. Roger Keith Ver, also known as ‘Bitcoin Jesus’, is an early investor in Bitcoin and Bitcoin related startups. Born and raised in America, he has since moved to Japan and has been a prominent supporter of the use of bitcoin as a means to accelerate the much yearned for economic freedom envisioned by Satoshi Nakamoto. Flippening is a term that has caught on in the crypto-verse that defines the act of one or more altcoins, no longer riding on the back of Bitcoin in terms of deriving market value from it. It marks the end of the dominance and special status of one coin in the form of market capitalization and popularity amongst crypto enthusiasts, and the entry of a new, better and more popular alternative. So why does Bitcoin Jesus predict that Ethereum will Flippen Bitcoin? Mr. Ver went on to highlight the hurdles that the Bitcoin core technology is having in terms of transaction speed and scaling. Many users are now faced with higher fees although the Lightning network is working on reducing these costs. 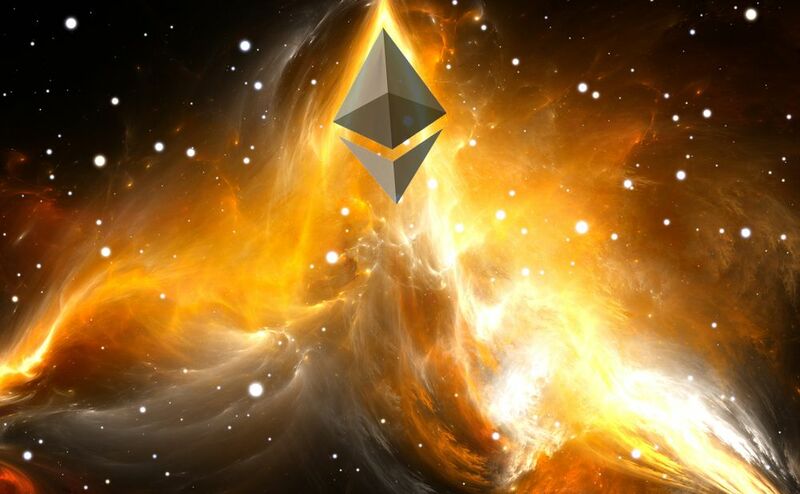 However, it might be a little too late as Ethereum is gathering a massive following especially with the prospects of scaling being solved through sharding. It’s not guaranteed but it is much more likely to happen than not. Bitcoin cash has more than doubled in value in the last month and big investors coming in soon could see it double again by next week. People love to chase a rising star. Bitcoin Jesus’ predictions will now stand the test of time.